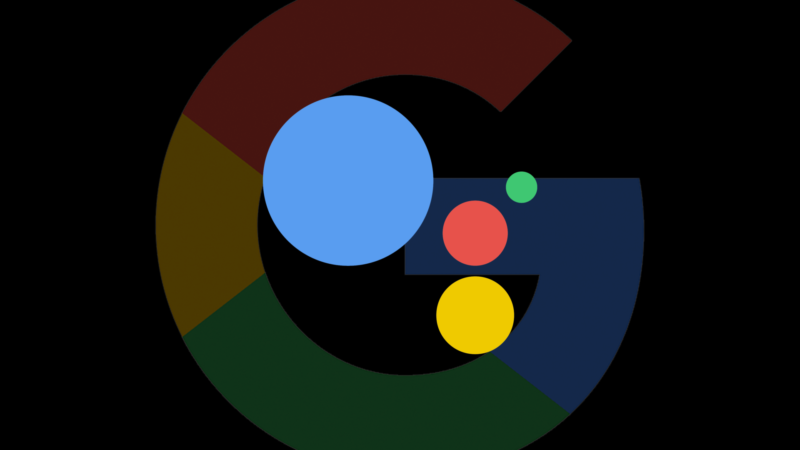 Over time, Google Assistant will become increasingly transactional on smartphones, smartwatches and Google Home. And while many marketers still express skepticism about the viability and mainstream potential of virtual assistants as a search alternative or a commerce platform, it’s going to happen. We worked with Fandango so you can buy tickets to the movies using your voice — all you need to say is “buy tickets” once you’ve decided which movie to see. Or if you already have a movie in mind, you can just say “Hey Google, get me tickets for…” and insert the name of the movie you want to see. You can even buy advance tickets for upcoming movies, like “Solo: A Star Wars Story” opening on May 25th. If there’s a seat-reservation aspect to the purchase, Google will hand off to Fandango to allow seat selection. I think we’re going to see a lot more announcements like this around reservations, booking and scheduling. Every third-party booking engine showing up in the Knowledge Panel will ultimately be voice-enabled for the Google Assistant. There are obvious and significant SEO/discovery implications to this. Users want this; it allows Google to better fulfill user objectives and expectations. Ads may be less viable than transaction fees on smartwatches and Google Home devices (without screens). It diminishes the importance of mobile apps, something Google has tried to accomplish from day one. Google is competing with both Apple and Amazon as it builds out its developer and virtual assistant ecosystems. It’s ahead of Apple, which wants to do something similar with Siri and actions/transactions. The approach is simpler and more elegant than Alexa’s current “skills-based” approach, which will need to change if Alexa is to maintain leadership over the long term.